That’s one way to describe Chance the Rapper’s ascent to the top of hip hop superstardom and his subsequent takeover of all things culturally cool, all while making money and releasing music on his own terms. Not even one week ago, Chance the Rapper put on a “thank you Obama” t-shirt, created by fellow Chicagoan Joe Fresh Goods, and the merch sold out within days. Not even a half a year ago, Chance became the face and voice of Kit-Kat. He sang a bluesy rendition of the candy maker’s famous treat, prompting a flurry of Halloween sales and knowing nods from industry insiders who knew that this Chicago South Sider’s brand was so on point it could enhance damn near anything. Not even one year ago, Chance released an album “Coloring Book,” but you could only stream it. As a result, “they” told him it wasn’t eligible for the Grammys, but lo and behold, “they” changed the rules and “Coloring Book” made history as the first streaming album with a Grammy nod. No, make that seven Grammy nods. 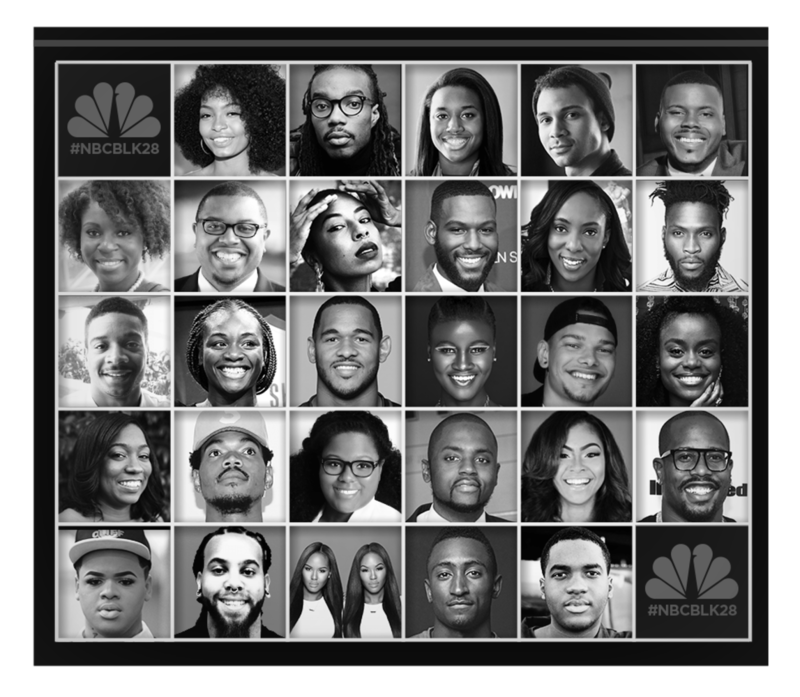 CHECK OUT THE FULL LIST OF THE #NBCBLK28 HERE! 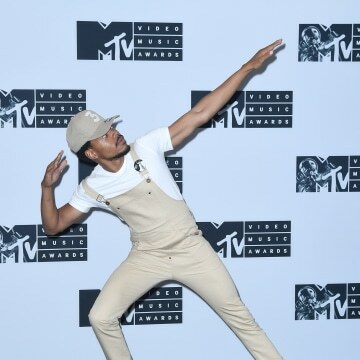 Chance has refused to leave Chicago, instead reminding the world that the Windy City does in fact have its good parts. He was the first-ever unsigned musical guest performer on Saturday Night Live. He performed a special homage for Muhammad Ali at the ESPYs. He just joined the board of the DuSable Museum of African American History. He has famously purchased scalped tickets and sold them, for their original price, to fans so they could still afford to attend his concert. He also still refuses to sign with a major record label. Unconventional, indeed. But maybe this form of independent innovation is why he’s so successful. Case in point: SoundCloud named “Coloring Book” the number one album of 2016. It was streamed 108 million times. 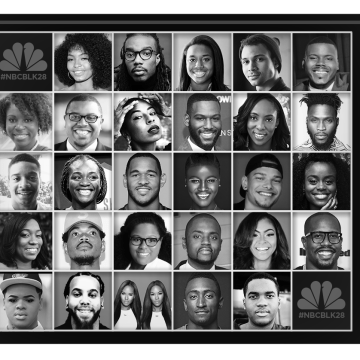 Chancelor Bennett, 23, is the son of two well-known city leaders and is a perpetually happy-seeming artist who offers a stark counterbalance to the unbalanced narrative being reported about Chicago. 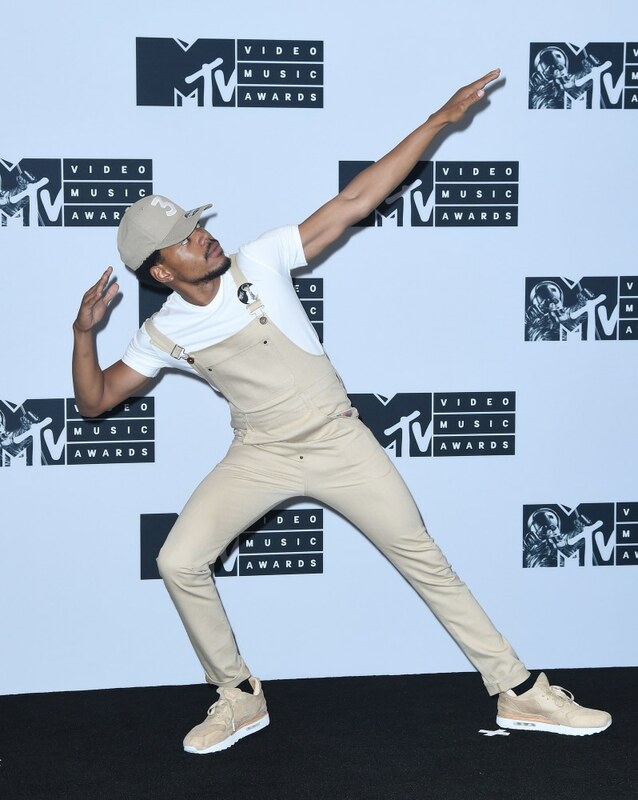 He wears Chicago designers (peep his tan overalls made by designer Sheila Rashid that he wore to the 2016 MTV Video Music Awards) and his band, The Social Experiment, is local. He’s a doting dad to daughter Kinsley and he has a habit of collaborating with others in the city for the good of the city. He calls himself Lil Chano from 79th – as usual, repping the South Side. 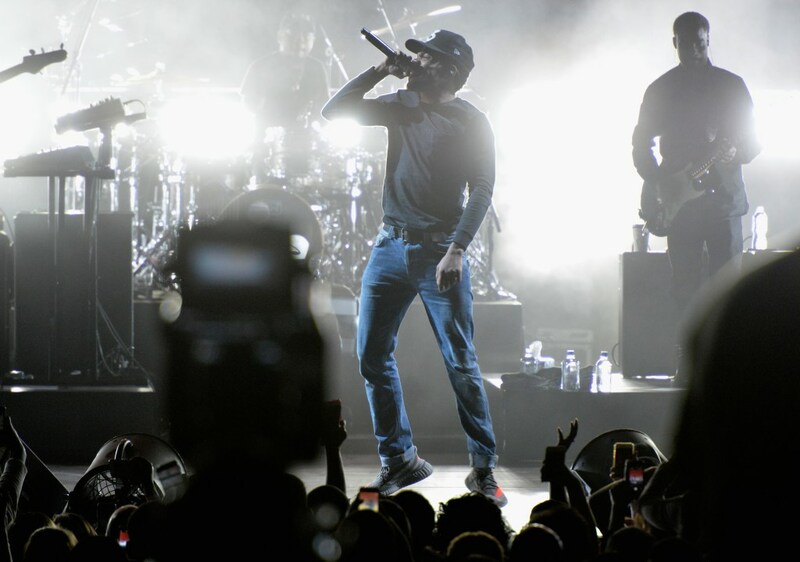 He pals around with other hip hop heads –no beefs– and pushes his friends into the limelight. He talks about his belief in God. He has no problem making happy music. He feels music should be free. From the outside looking in, Chance’s life looks like a kaleidoscope of harmony and goodwill. And maybe it is. 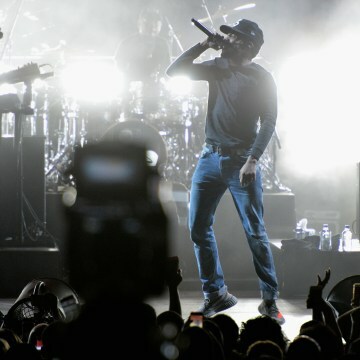 But Chance has said that his life is also the result of focused research and work. Innovation doesn’t exist in a vacuum.